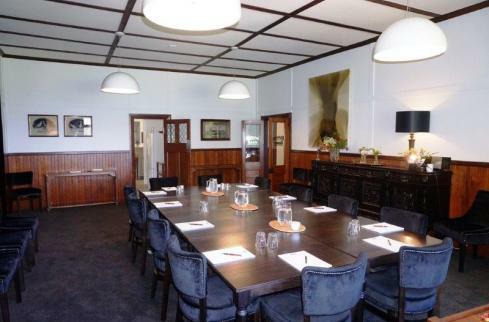 Exclusive Events Venue – specialising in conferences, groups, incentives, weddings and special occasions only. 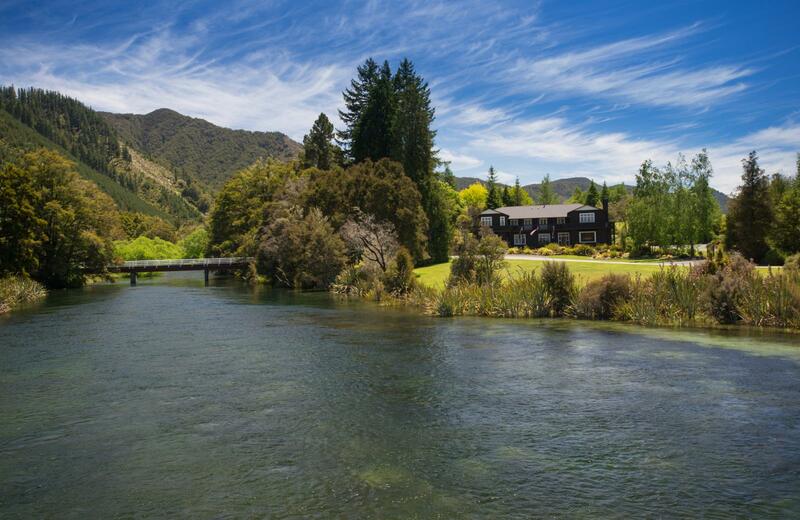 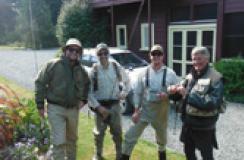 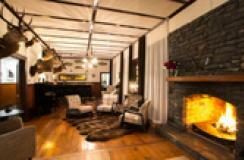 Lake Rotoroa Lodge, 5 star rated lodge. 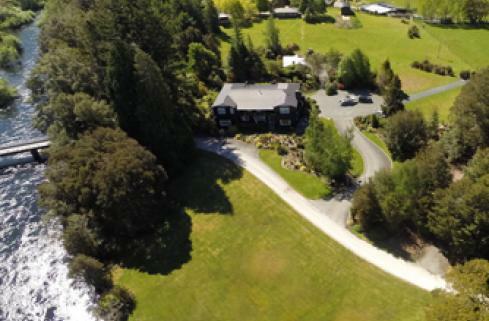 Nestled on the edge of the Nelson Lakes National Park with lake, river or mountain views. 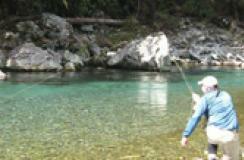 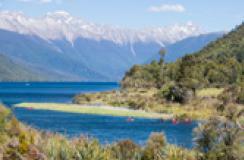 Experience spectacular Walks in the National Park amongst some of New Zealand's most stunning scenery.